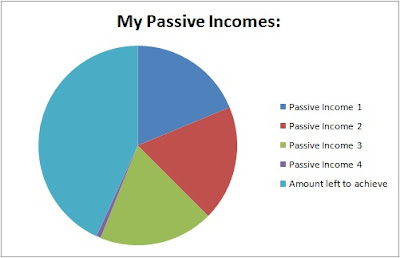 For passive income 3, there is an big drop as I am diversifying my investment portfolio. Lasik treatment for both my eyes. Diversifying my investment portfolio (Part 2).